Melissa Handkamer joined MMP Architects in 2014, bringing with her over a decade of project and office management experience. 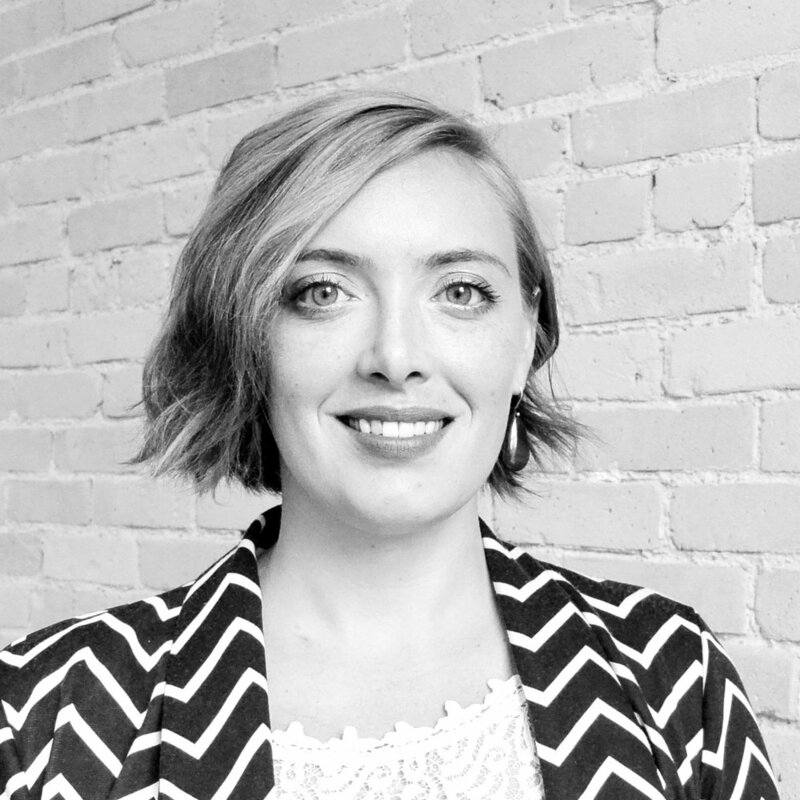 She received a BA in International Development in 2006 from the University of Winnipeg, and subsequently worked as administrative support on campus until mid-2014. Previously, Melissa worked as MMP's Office Manager, followed by a year of maternity hiatus. Returning to MMP in her new role as Project Coordinator, Melissa provides accounting and administrative support for the company. Melissa utilizes her strong leadership skills to provide efficient and effective organization to MMP and looks forward to continuing to do so in the future.